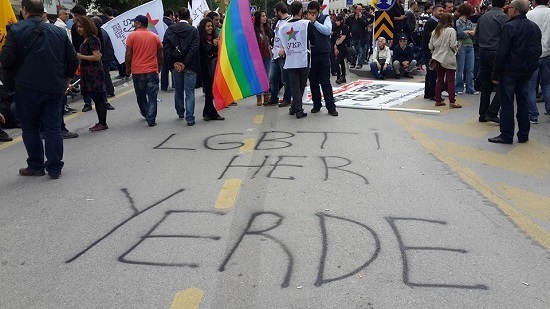 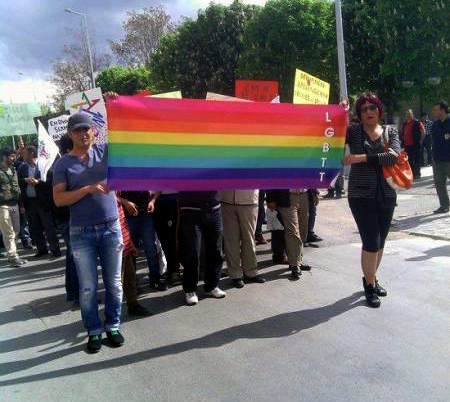 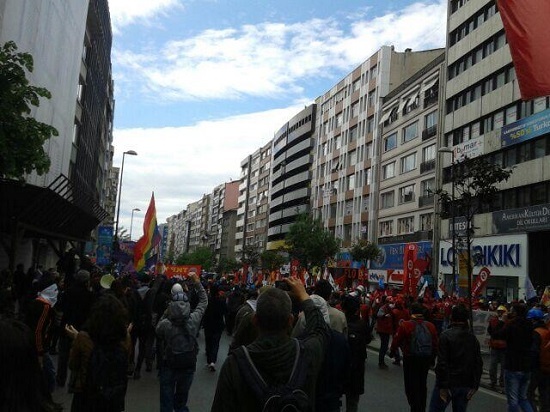 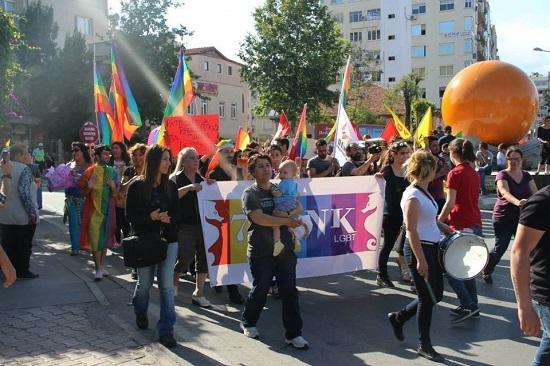 LGBTI rights is not a matter of right or left; it’s about human rights! 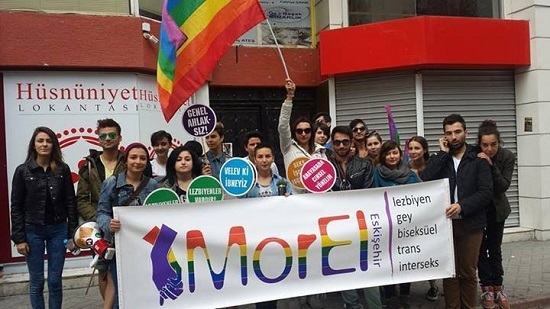 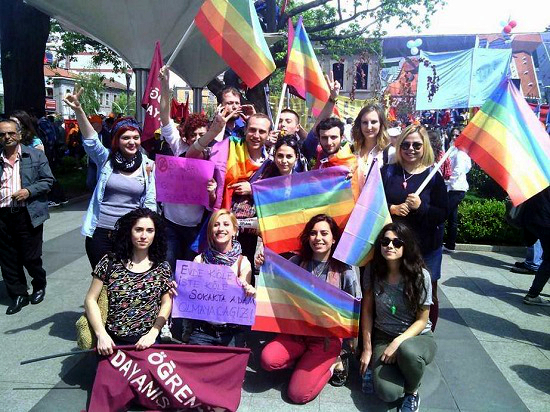 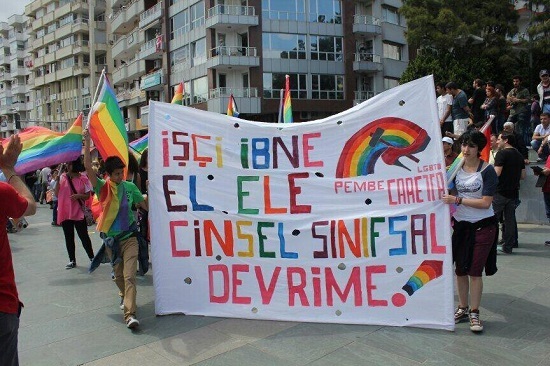 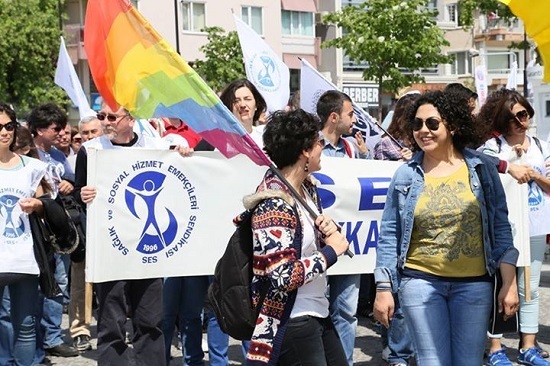 SPoD LGBTI (Social Policy, Gender Identity and Sexual Orientation Studies Association) is running a campaign entitled “LGBTIs in the Parliament” which includes the “Politics School” that is currently active in Istanbul. 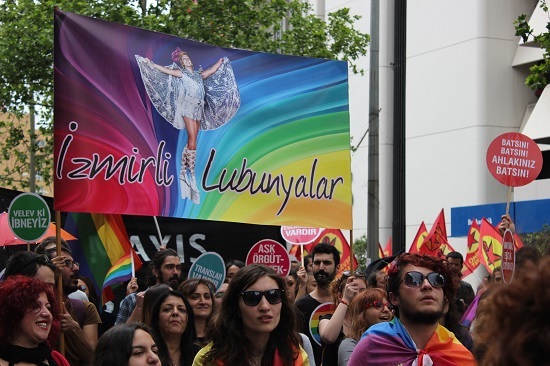 The exhibition “who would have thought” is taking place in two different settings called Hayaka Artı and Maumau as part of the 22nd Istanbul LGBTI Pride Week. 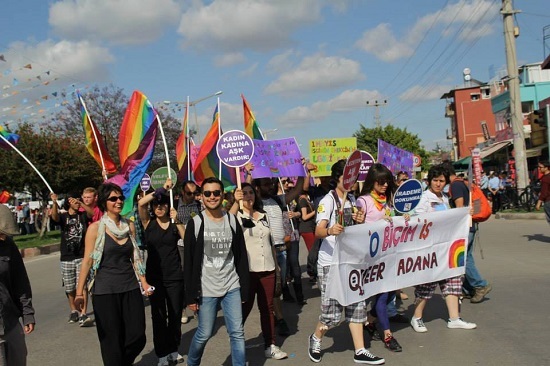 We have asked the same question to Fatih Özgüven, who is on the advisory panel of the exhibition, so that he can evaluate, in a way, the journey of LGBTI individuals and of queer art from past to present. 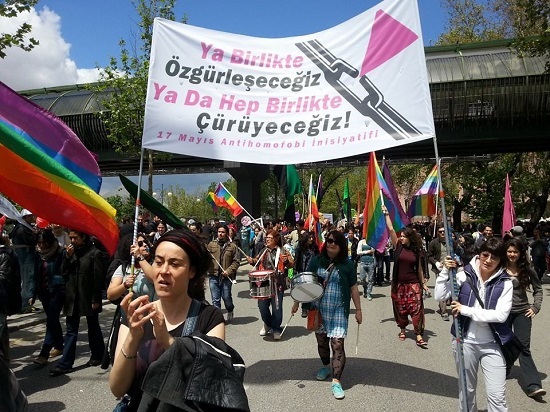 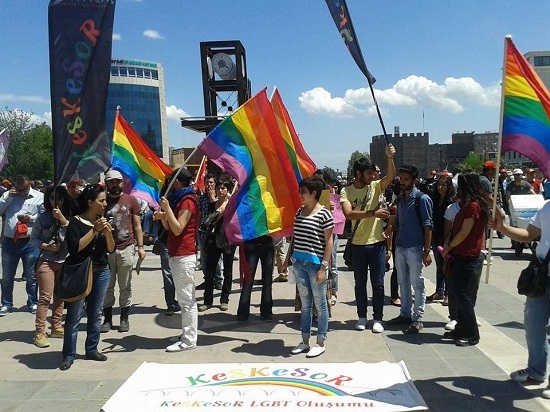 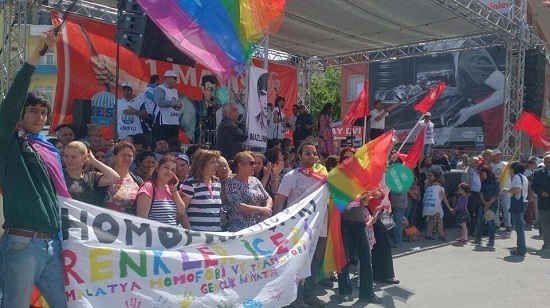 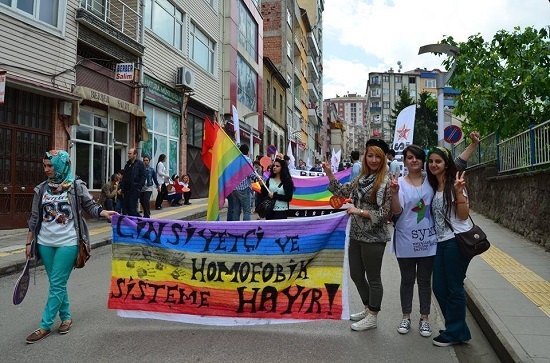 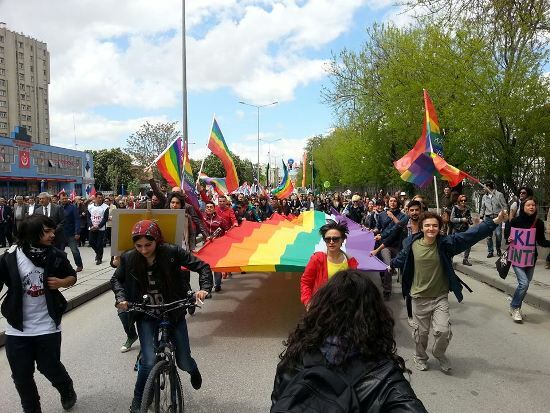 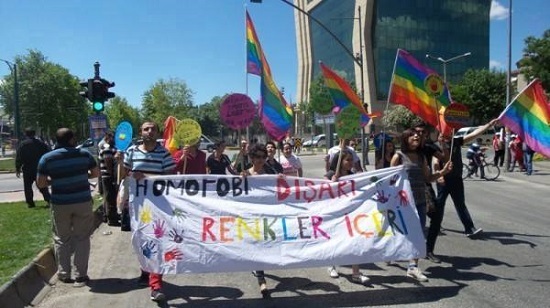 The “Who would have thought” exhibition is taking place in two different locations called Hayaka Artı and Maumau as part of the 22nd Istanbul LGBTI Pride Week. 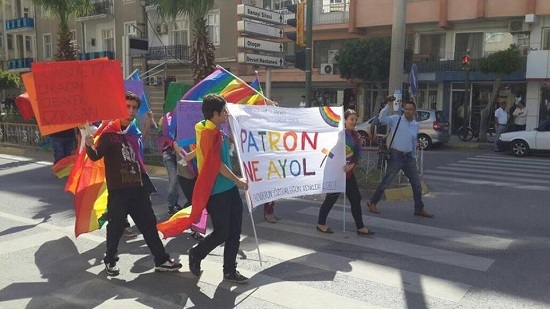 The exhibition organized by the Pride Week Exhibition Commission was designed as a retrospection that includes past and present examples of queer art. 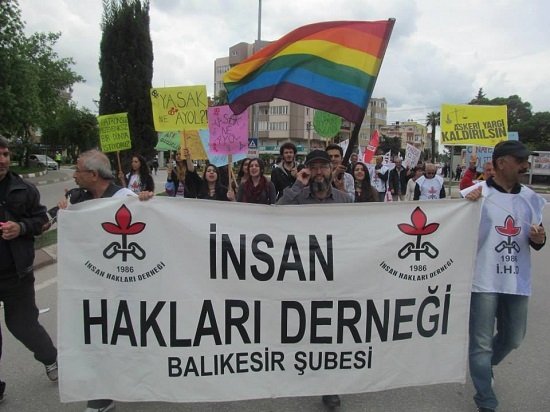 After the open call made in March, works including video, photography and paintings were selected by the advisory panel consisting of Canan and Erinç Seymen, Fatih Özgüven and the Tobacco Warehouse Team. 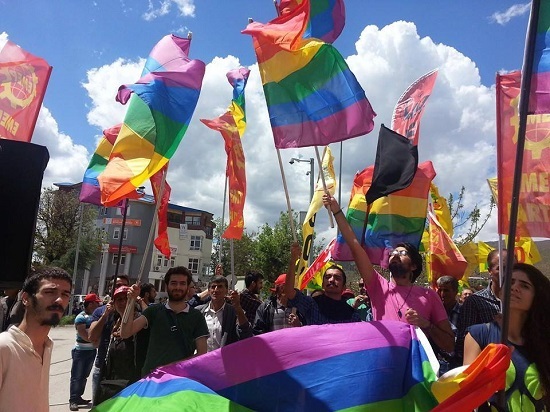 We asked Fatih Özgüven, who is on the advisory panel of the exhibition, the same question – “Who would have thought” so that he can evaluate, in a way, the journey of LGBTI individuals and queer art from past to present.